Red Dot Concept Design has this niche category called Fashion and the projects seen here range from shoes to backpacks to watches. So what in the future for wrist bling? It’s a diamond encrusted digital edition and an eccentric analogue beauty! Hit the jump to find out more. The Eye of the Storm as you’ve guessed, takes its inspiration from the calm center of a destructive storm. It displays the time at the flick of a button and is otherwise a faceless clock. 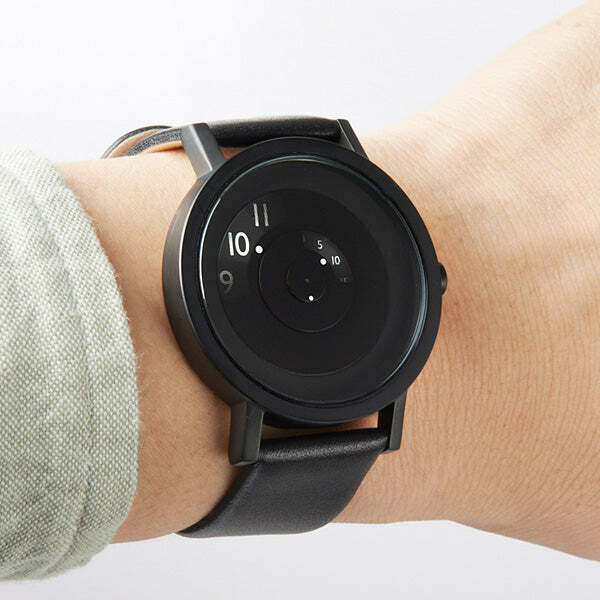 OZO is quite a cool looking watch. It displays time via two dials, the hours on the top and minutes in the bottom, both of which rotate at a constant pace. The time is read through the hourglass icon situated plum in the centre of the watch face. 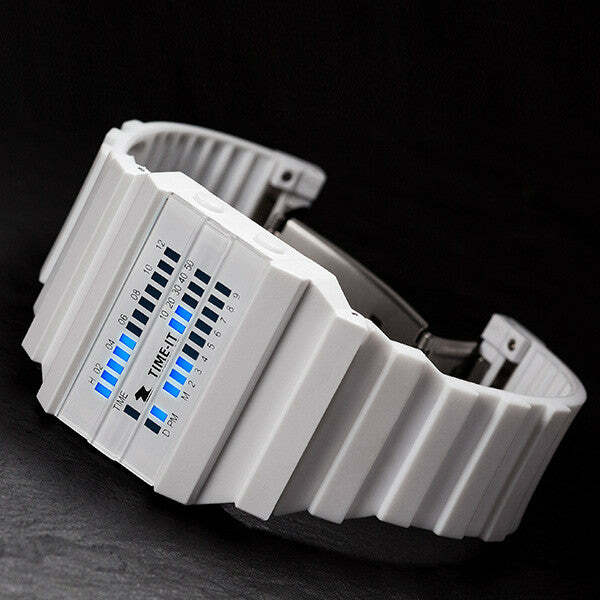 Freflex is a watch that takes advantage of nanotechnology and solar energy. The energy is stored in carbon nanotubes (a paper battery) at the base, which powers the components and the bendable OLED display. A protective thin plastic sheet (tinted to a dark shade and given a polyurethane coating to make it scratch resistant) encases the body. This is attached to a highly stretchable polyurethane band using ultrasonic welding, doing away with the need for buckles and snap-locks. 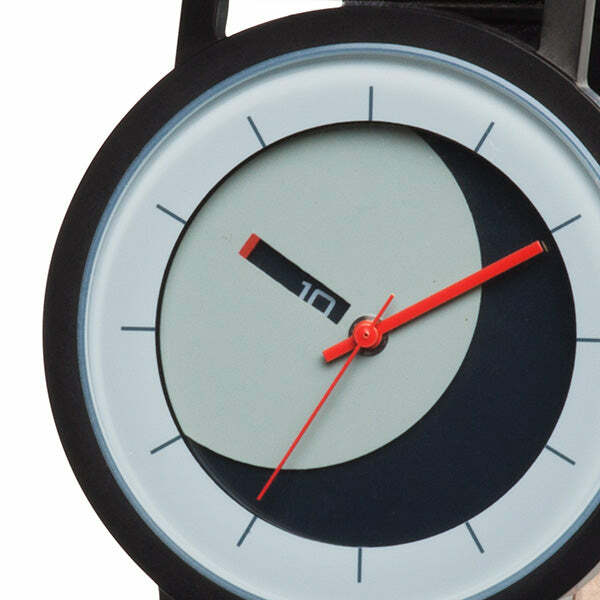 The watch is flexible and can withstand shocks if dropped. 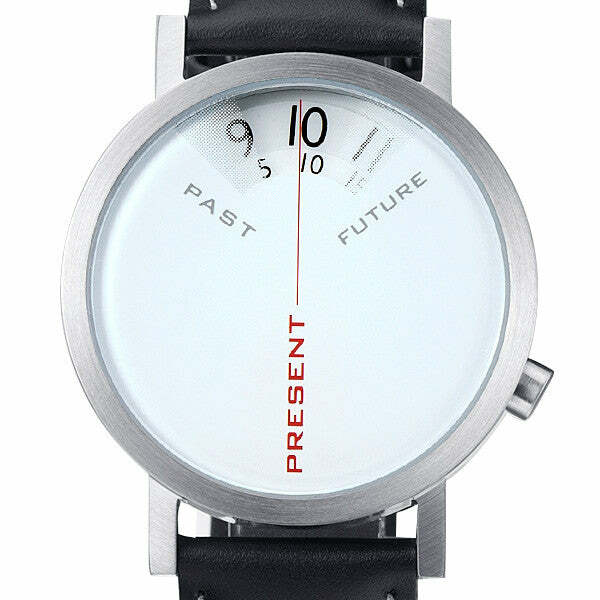 F-Moments or Fluid Moments uses electroactive polymer (EAP) to create soft, organic needles that display the time. Normally the watch sports a transparent and invisible face, but a simple tap on it “wakes” it up to display the current time as fluid mounds that resemble clock-hands. Wow…I know everything is Design now..but com'on red dot!! lol ooh brother, okay so i like the eye of the storm, but the Ozo, i already designed the same thing a few months ago, its a cool concept and all, and it can be applied in a lot of other ways once you think about it, but in your case that watch would be horrible, the numbers would be way too small, just in these pictures they are difficult to read and thats at a larger scale than the real face would be. Hey, that is a cool watch. Is it available in the market?